This is our featured annual event and you do not want to miss it! PING, Cobra, TaylorMade, Mizuno, Callaway, Wilson, Titleist and Cleveland/Srixon. Saturday April 6, 2019 from 10:00am to 4:00pm CST. 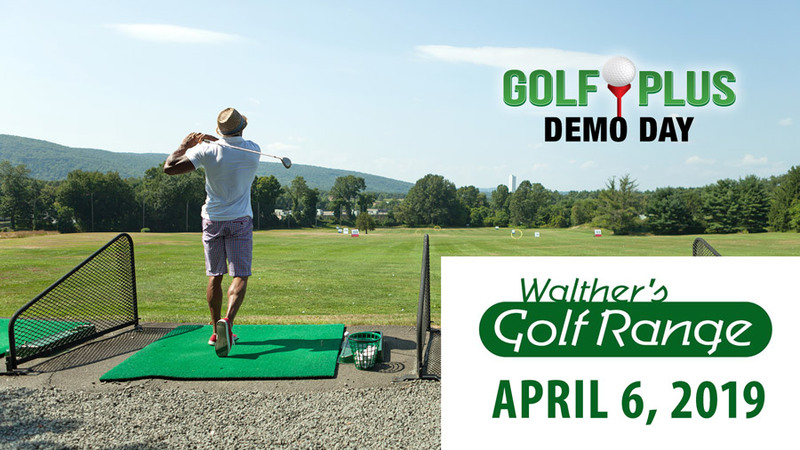 Demo Day at Walther’s Driving Range April 6, 2019 – Every golfer wants to hit a club before buying. Here is your chance! Factory Representatives will be on-site to meet with you, demo all clubs and personally fit you to the right club. Stop in or contact us for more information about this event. Event is FREE OF CHARGE and open to the public. Stop in to try out the new 2019 models of clubs for this upcoming season! The NEW Twist face from Taylormade! 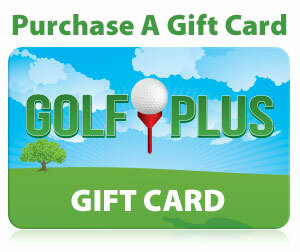 Golf Plus is Evansville’s Best Club Fitter! Call 812-477-7529 before buying online for a chance to save!